Ramon Gomez has been arrested. A Uncastville man pleaded guilty to trafficking a 17-year-old girl who died of an overdose in May, plus heroin distribution charges, federal prosecutors said. Ramon Gomez, 40, of Uncasville, was charged with possession with intent to distribute, distribution and conspiracy to distribute heroin, according to the the U.S. attorney's office said. Adele Bouthillier, 42, of Groton, faced the same charges. Police found the teen suffering from a drug overdose when they responded to a hotel room in the town of Groton just after 2:30 a.m. on May 29. She was later pronounced dead at Lawrence & Memorial Hospital, according to police. Gomez is accused of bringing the teen to the motel to engage in prostitution the night before her death and the 17-year-old spent the evening with Bouthillier, who bought heroin that she snorted, according to authorities. Two people face federal charges for what prosecutors say was their roles in the death of a 17 year old girl in Groton. When Bouthillier woke up, she found the victim was unresponsive with vomit coming out of her mouth, but she did not call 911 for four hours, prosecutors said. 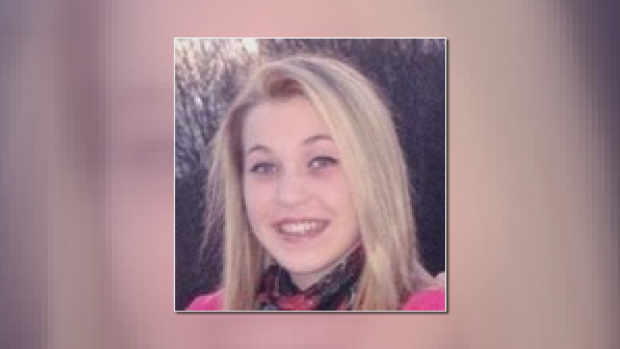 Authorities gave the teen two doses of NARCAN, but the teen died at the hospital that morning. In June, Gomez was charged with first-degree prostitution promotion in connection with the case and he has been in state custody on those charges. Gomez is expected to be sentenced on Feb. 10, 2017 and has been detained since his arrest.